Knoxville ISS | PCI: Performance Contracting Inc. 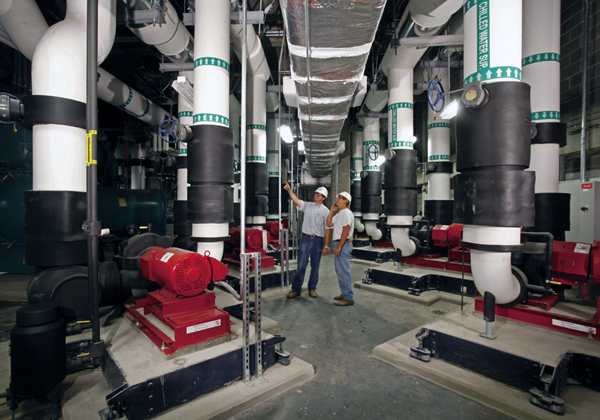 Through our versatility and extensive knowledge of insulation and specialty services, PCI provides quality workmanship, superior project management, and exceptional safety performance. As the subcontractor to CCC Group, PCI was tasked with installing metal ductwork and exhaust stack. PCI subcontracted mechanical installation work to Hicks & Ingle Corporation. PCI self-performed mechanical insulation. As the subcontractor to CCC Group, PCI was tasked with insulation oil filtration pipe along with multiple vessels and tanks. 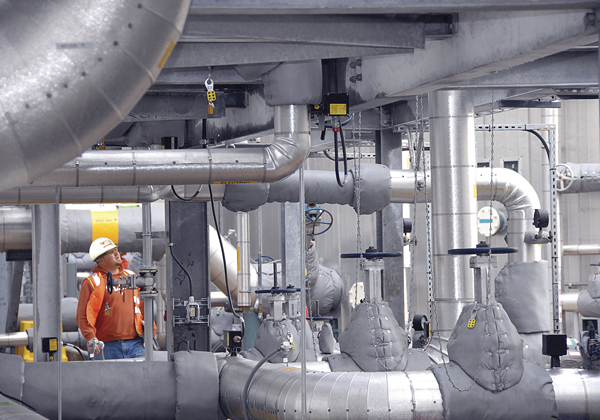 For more than 20 years, PCI has been providing plant-wide maintenance and facility services – mechanical insulation, scaffold, abatement services. Complete overhaul of dust collection system called for multiple units, equipment, and ductwork to be insulated and metaled. PCI was tasked to do both. PCI provided coatings and cleaning to structural steel that was tarnished and smoke darkened in facility fire. Del Conca USA is one of the most modern production plants of porcelain stoneware in the world and produces “Designed in Italy, Made in USA” tiles. The American production site will also be used to store products manufactured in Italy so that they can offer the same level of service for Made in Italy tiles as for those Made in the USA. 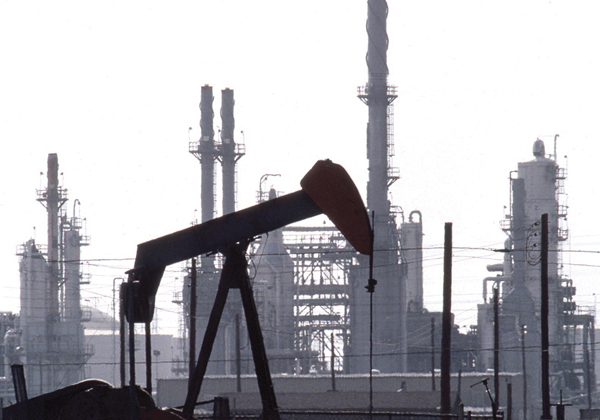 PCI provides plant-wide maintenance and facility services – mechanical insulation, scaffold, abatement services. DOW Chemical (formerly Rohm & Haas) is an established moderately sized chemical plant in the heart of Knoxville, TN. Upgrade of plant yard overhead crane called for a structural component upgrade. In order to allow for welding to take place, PAS was contracted to remove lead paint in those locations. Gerdau Ameristeel Corporation, headquartered in Tampa, FL, is one of the leading steel producers in North America. With one of its locations in Knoxville, TN, the company has an annual manufacturing capacity of more than 12 million tons of steel products. It maintains various scrap recycling facilities. Gerdau Ameristeel Corporation serves customers throughout the United States and Canada. PCI provided mechanical insulation of a previously gutted office building. Included pipe, duct, and equipment insulation along with firestopping activities. The Oak Ridge National Laboratory (ORNL) is an American multiprogram science and technology national laboratory sponsored by the U.S. Department of Energy (DOE) and administered, managed, and operated by UT-Battelle as a federally funded research and development center (FFRDC) under a contract with the DOE. ORNL is the largest science and energy national laboratory in the Department of Energy system by surface and by annual budget. ORNL is located in Oak Ridge, Tennessee, near Knoxville. ORNL’s scientific programs focus on materials, neutron science, energy, high-performance computing, systems biology and national security. Abatement of a multi-story building to allow for renovation. The renovation included mechanical insulation performed by PCI/PAS. 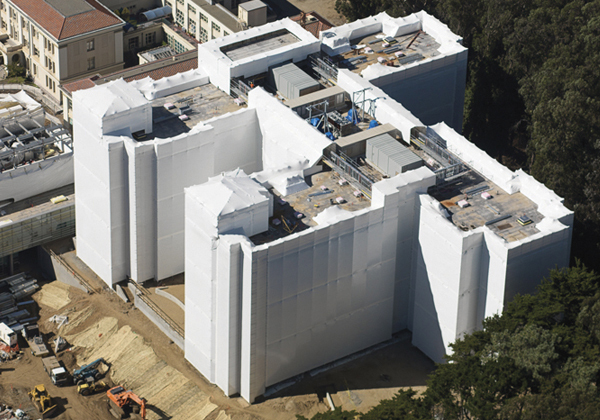 PCI performed asbestos abatement of a 22,000 square foot lab facility to allow for renovation. 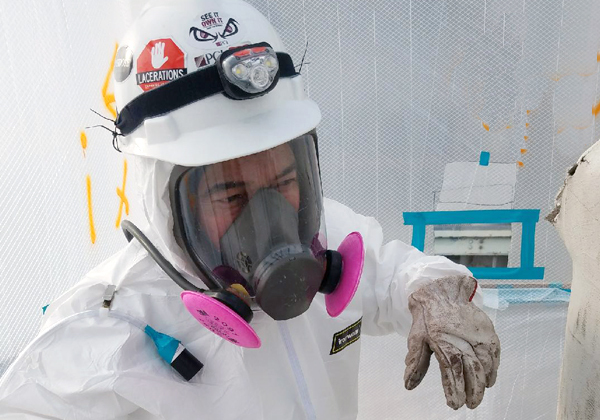 PAS was contracted to perform complete building abatement of universal waste, asbestos floor tile, windows, pipe insulation, and other hazardous materials. Upgrade of plant units and systems called for multiple elevated structural steel connection alterations and additions. PAS was contracted to complete lead paint abatement of these areas. Plant Bowen is a coal-fired power station located just outside Euharlee, GA. At over 3,200 megawatts, Plant Bowen is one of the largest coal-fired power plants in North America. 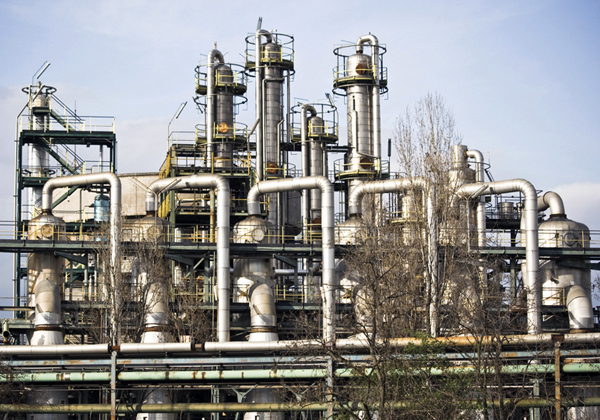 PCI provided insulation services to remove and repair calcium silicate insulation that was installed incorrectly and damaged at the John Sevier Combined Cycle Unit. This was also to provide access for changing of unit seals. The Tennessee Valley Authority is the federally operated entity that controls, operates, and manages the Tennessee Valley Power facilities, this includes Fossil, Nuclear, Hydro, and Combined Cylcle plants. Insulation: large and small bore pipe systems required for freeze protection pertaining to fly ash dewatering system. Painting & Coatings: industrial coatings of fly ash flight conveyors, pipe weld joints, and other structural components. 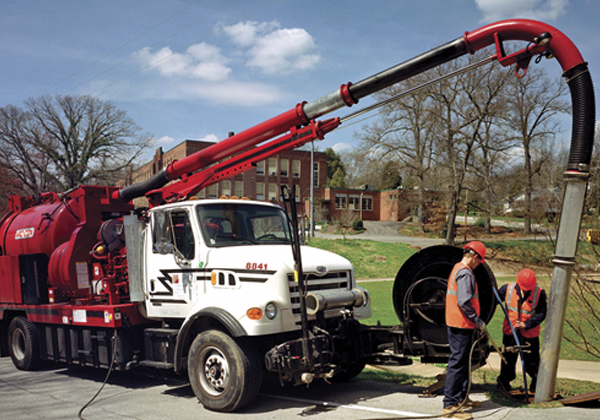 Renovation of facility crane called for coating services that PCI Knoxville provided. General Contractor: GEM Technologies, Inc. The Y-12 National Security Complex is a United States Department of Energy National Nuclear Security Administration facility located in Oak Ridge, Tennessee, near the Oak Ridge National Laboratory. It was built as part of the Manhattan Project. Abatement and demolition of multiple cooling towers. 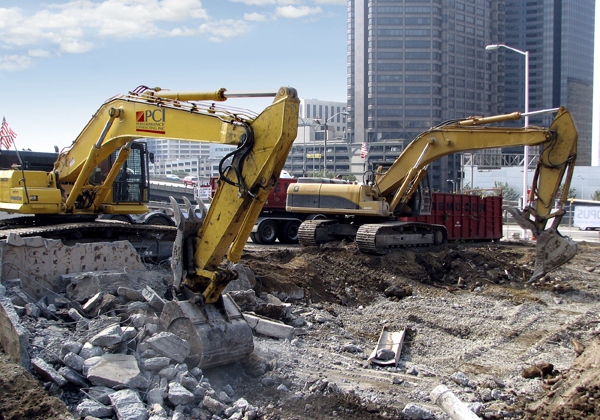 Items included asbestos abatement, demolition, waste disposition, painting & coatings, and equipment pad concrete work. 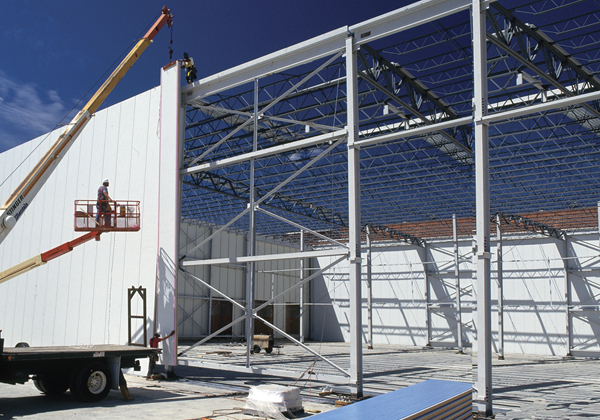 PCI provided installation of building insulation and building sheet metal panels to fully enclose the structure.